Comedy Bootcamp is the Armed Services Arts Partnership's original class, and the first stand-up comedy class for veterans, service members, and military family members in the country. 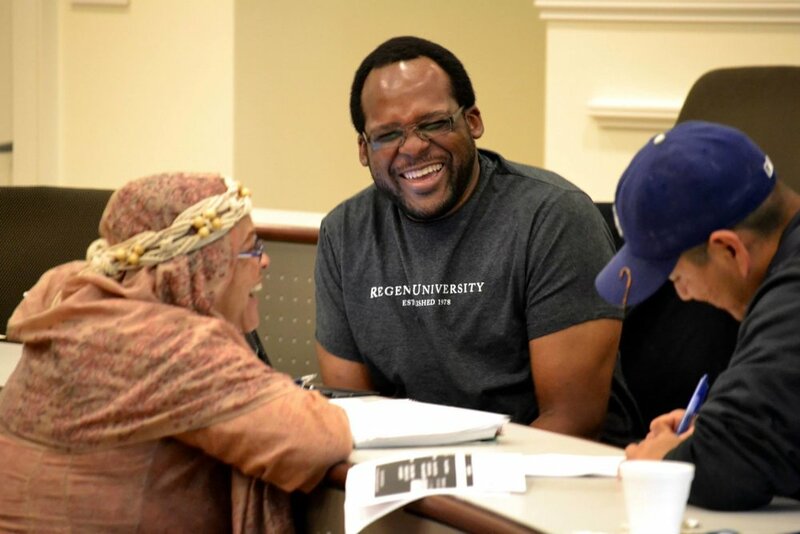 Led by professional comics, the seven-week course develops the comedy writing and performing skills of participants through hands-on instruction and group feedback. Comedy Bootcamp culminates with a graduation show at a local comedy club, with each participant delivering a five minute set to a public audience. Upon graduating from the course, alumni have the opportunity to continue to practice and perform through our Veteran Open Mics, partner performances, workshops, and Alumni Mentor Program. Our approach provides participants with transferable life skills, a renewed sense of purpose, and improved well-being. At the same time, we strengthen ties between veterans and their communities through the arts. We focus on promoting expression, skill building, and social support through our free Comedy Bootcamp class. Comedy Bootcamp is the first stand-up comedy class for veterans, service members, and military family members in the country. It is offered in both DC and Hampton Roads. Click "Learn More" to check out more information on our class. 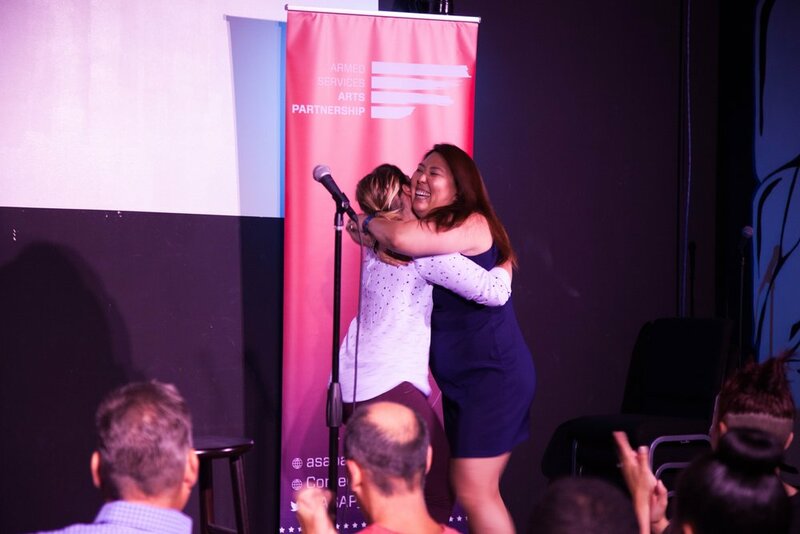 Our Comedy Bootcamp classes culminate with graduation shows, which provide veterans with a platform to share their stories in their local communities. Upon graduating, ASAP alumni are offered consistent opportunities to perform and develop their comedic skills through our ongoing community performances, workshops, and meetups. Click "Learn More" to check out our upcoming performances. If you are interested in applying for a spot in our Spring 2019 sessions or future Comedy Bootcamp sessions, please complete an application using the link below. Application Deadline: The application for the Spring 2019 Comedy Bootcamp class is now closed. However, please feel free to submit an application to be considered for the Summer 2019 Comedy Bootcamp course.